Music for Life of Pittsburgh, LLC provides tailored experiences with music, from therapy and wellness to ceremony and entertainment. 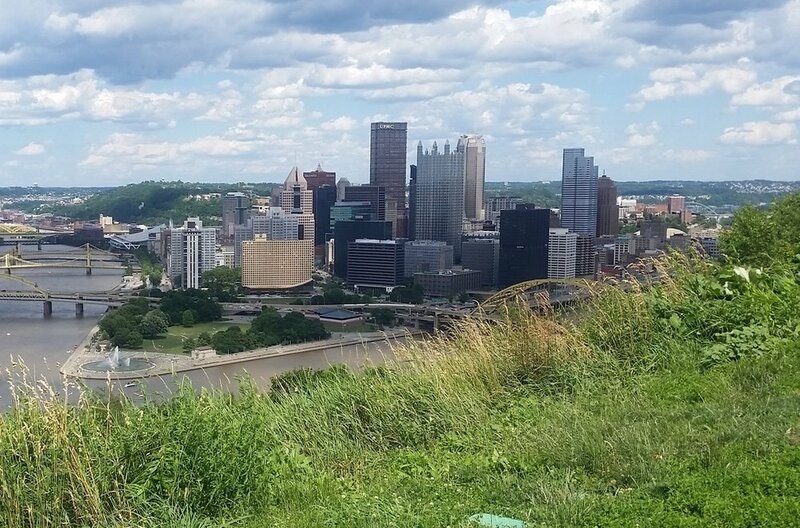 Stephanie and Robert Miller have been serving the Pittsburgh region since 2009. We will periodically send out information about upcoming events and promotions! We respect your privacy and will not share your information with anyone without your permission. Thank you for signing up for our newsletter! Look for an e-mail confirming your subscription.